The peedometeris presents but does not work. 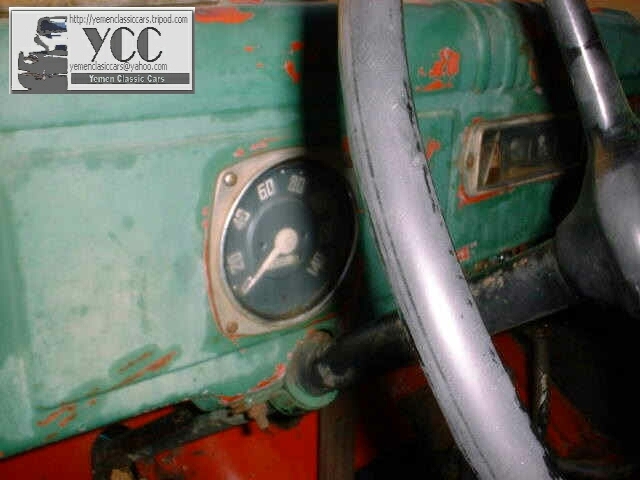 Other meeter indicators like gas, heat, and RPM are also present but do not work. Horn button present but does not work. Glass of the right door is broken. Very good shape and has no dent and new coate of green paint. Both side mirros are missing. All engine parts are the orginal parts and work just fine. A new carpurator was installed. 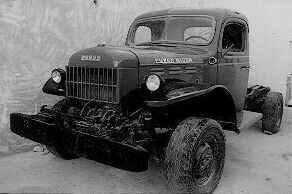 A total of 95,145 WDX-WM300 Power Wagons were sold from 1945-1968. 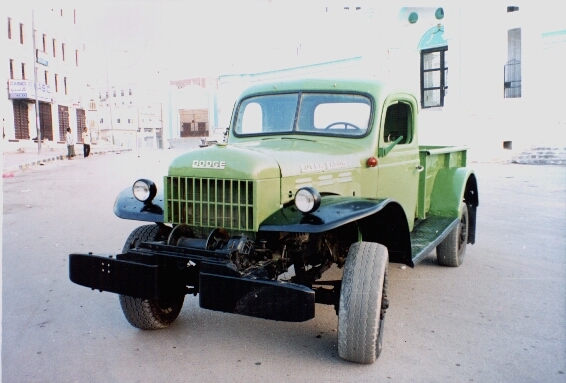 Exports continued through 1971, and limited sales continued through 1978, with versions that included slant 6 engines, and hanging pedal assemblies.